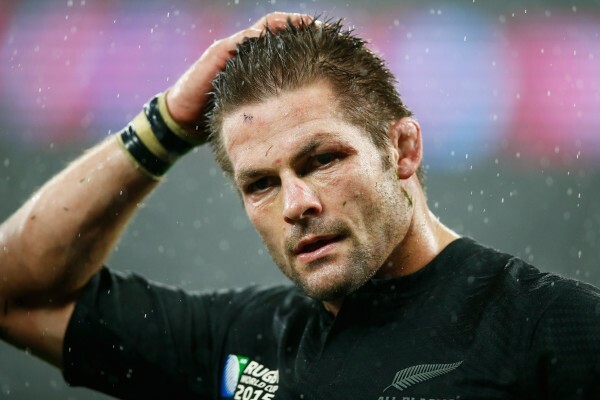 The year of the Rugby World Cup has seen All Blacks Captain Richie McCaw, England’s new head coach Eddie Jones and everyone’s favourite referee Nigel Owens feature in RUCK’s rugby union quotes of the year. 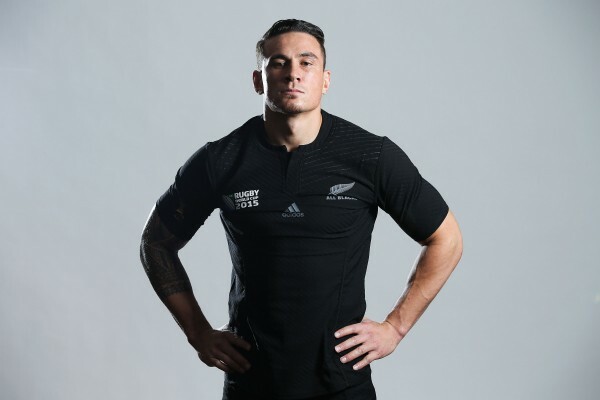 Sonny Bill Williams we salute you. This wasn’t the first and certainly won;t be the last time the All Black does something like this with him showing his kindness many times during 2015. Joe Launchbury was not happy after receiving the man of the match award after England were knocked out of the World Cup by Australia. A string of embarrassing man of the match awards leds to organisers changing selection process for knockout stages. 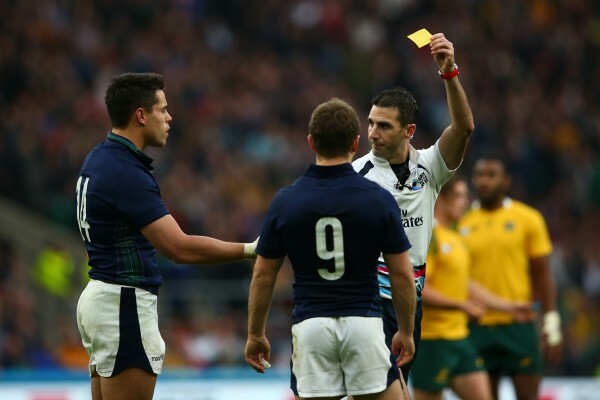 World Rugby chief executive Brett Gosper gives his thoughts on why referee Craig Joubert ran from the field shortly after he blew the final whistle in the Rugby World Cup quarter-final between Scotland and Australia. This is my personal favourite! 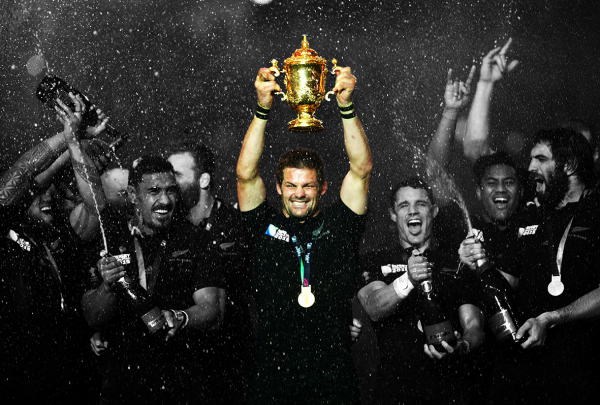 All Black legend Richie McCaw after he announced his retirement. 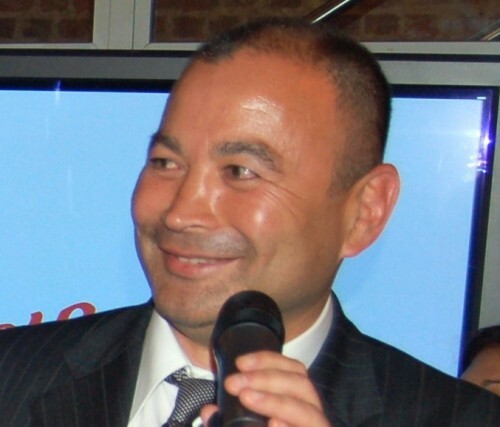 Oh Eddie why did you open your mouth. This was Jones response when asked at his unveiling as Stormers coach about rumours that England wanted him as their head coach. Australia utility back Matt Giteau reveals his Bromance with Argentina flanker Juan Martin Fernandez Lobbe ahead of their Rugby World Cup semi-final. Adam Ashley-Cooper’s witty response to Danny Cipriani’s comments that no Australia player would make the England team. We enjoy a good social media spat! 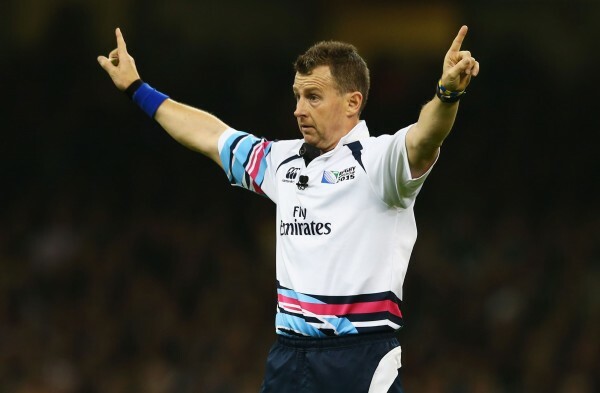 Referee Owens tmakes his second appearance on the list as he tells off Scotland full-back Stuart Hogg for taking a dive in the Rugby World Cup match at St James park against South Africa.